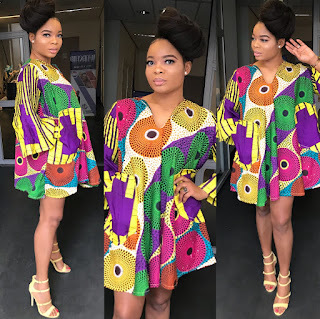 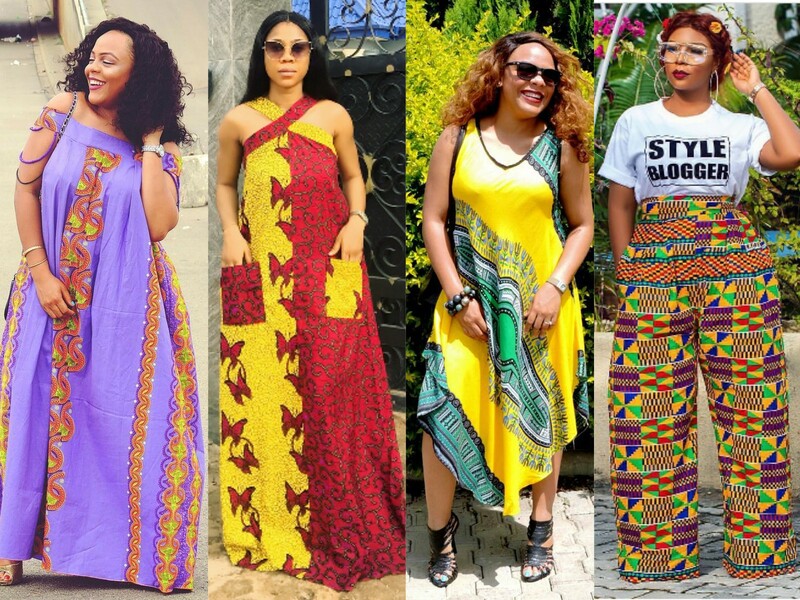 African clothing styles for weekend 2018, African weekend fashion, Ankara, kitenge fashion, African women dresses, African prints, African men's fashion, Nigerian style, Ghanaian fashion,Ankara high waisted pants,Dera gowns. 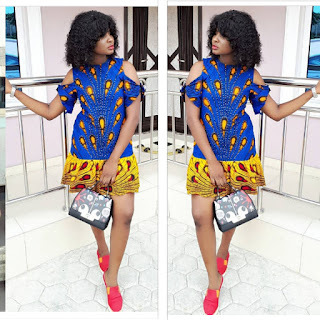 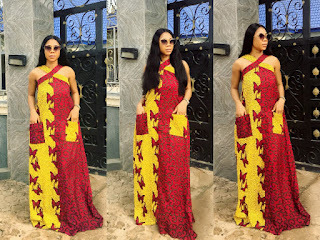 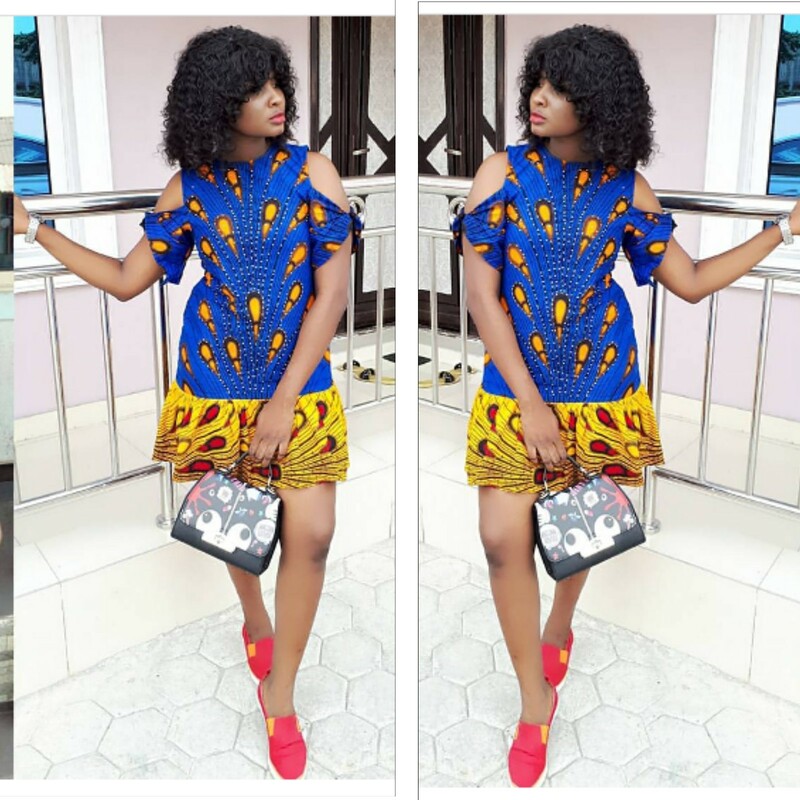 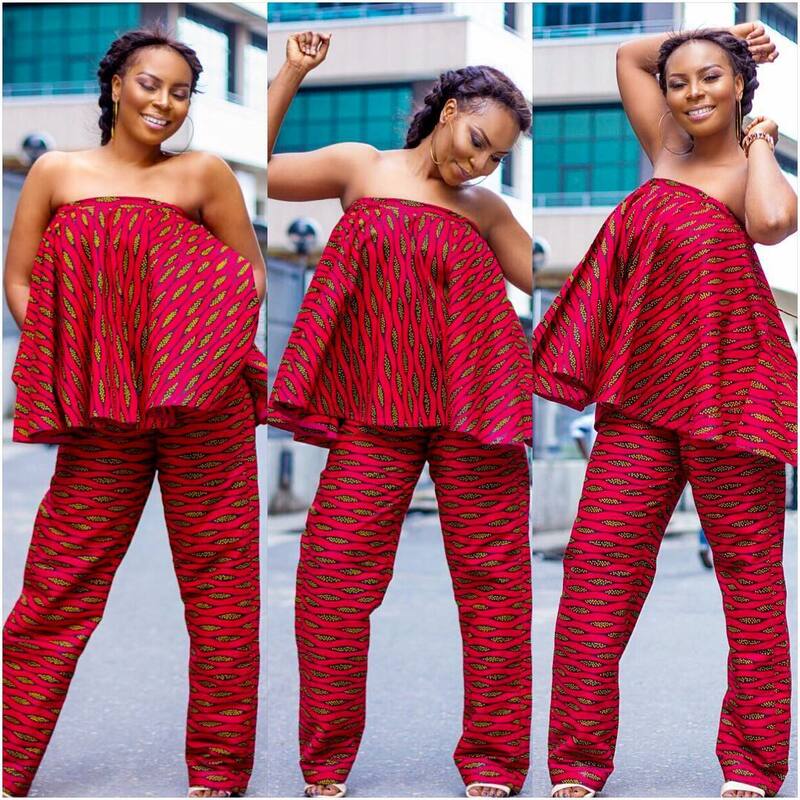 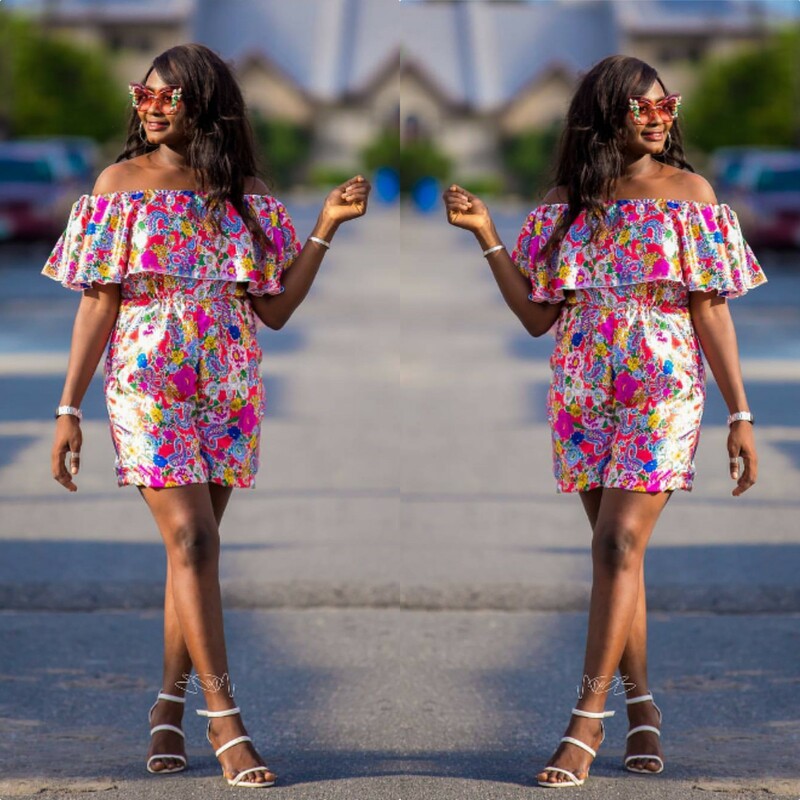 These are the Most trendy and stunning Ankara Styles For The Weekend,that will make you feel confident,comfortable and stylish. 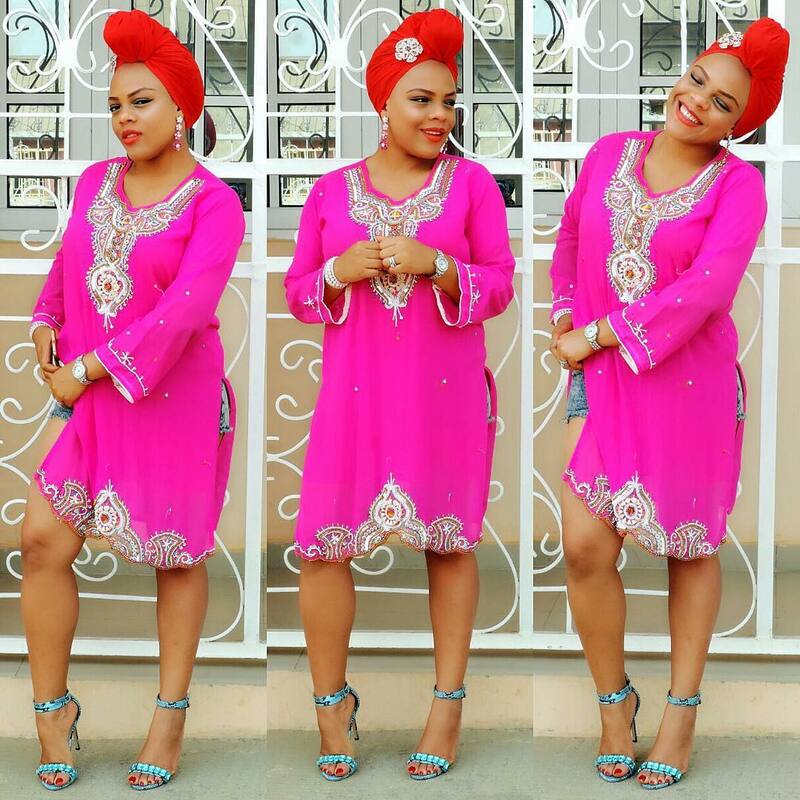 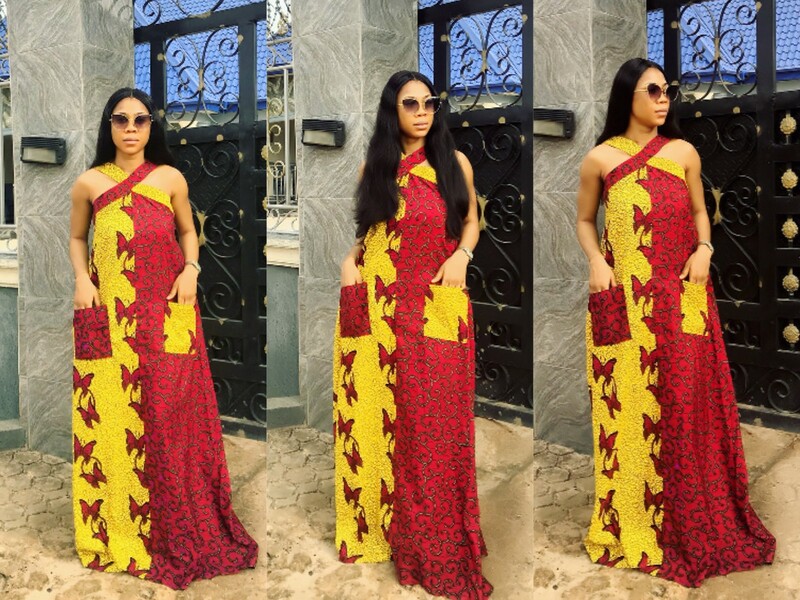 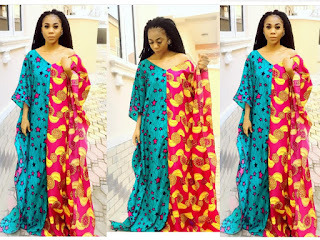 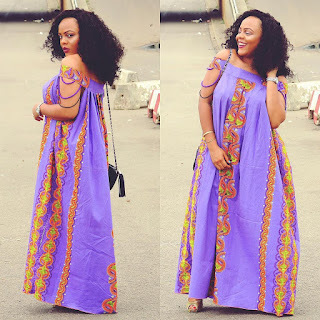 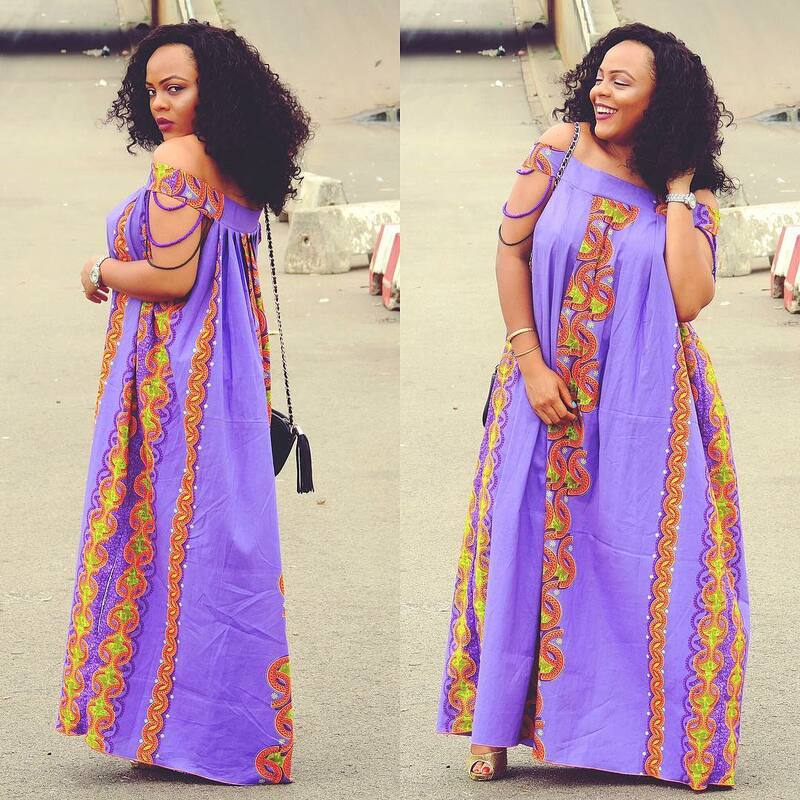 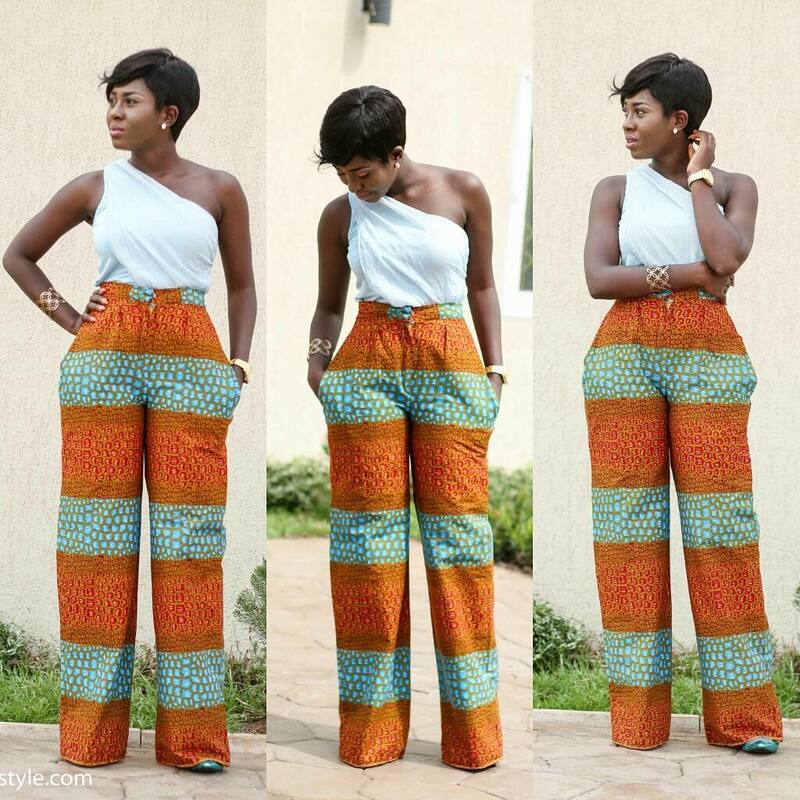 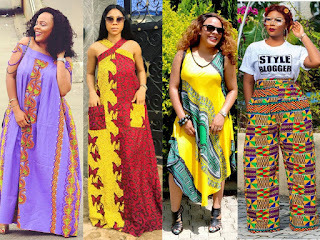 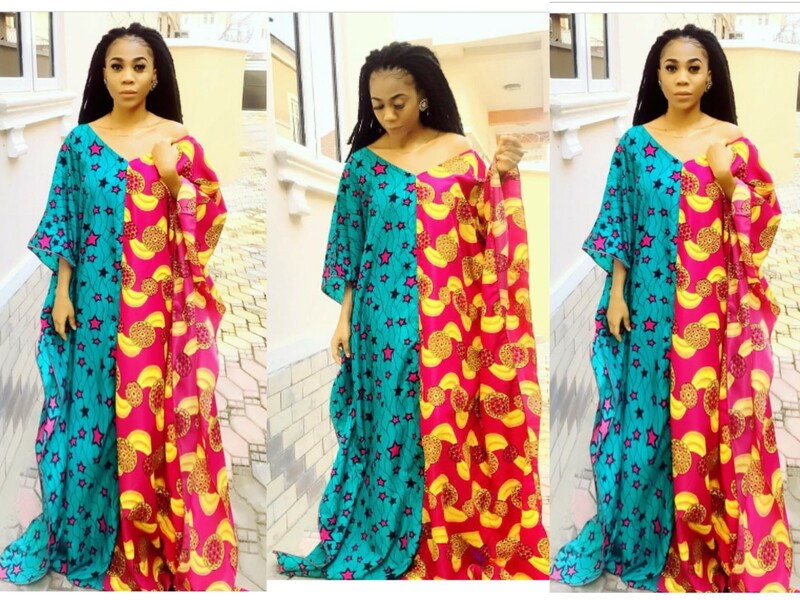 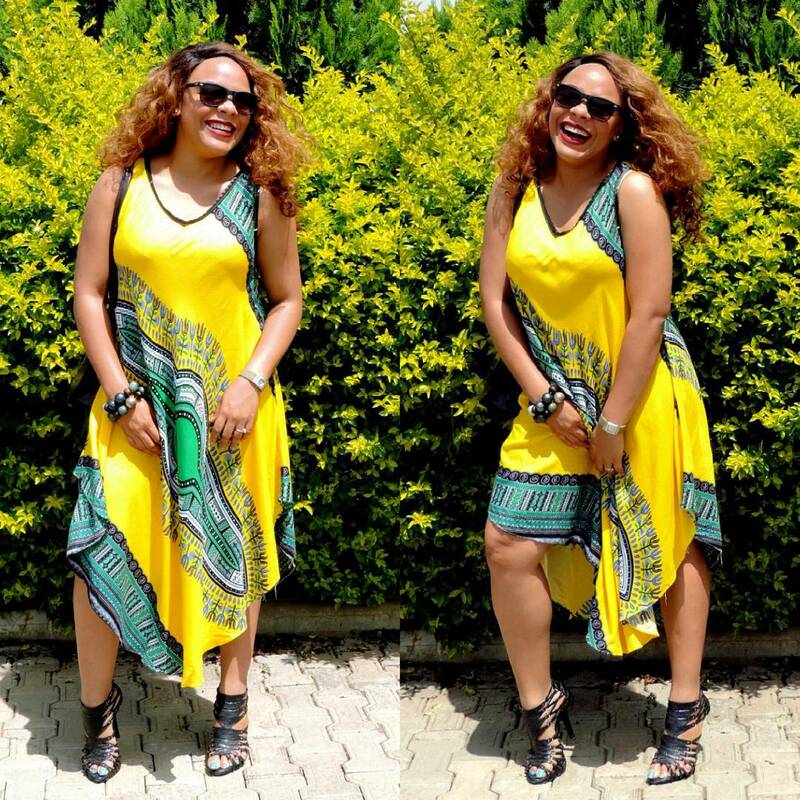 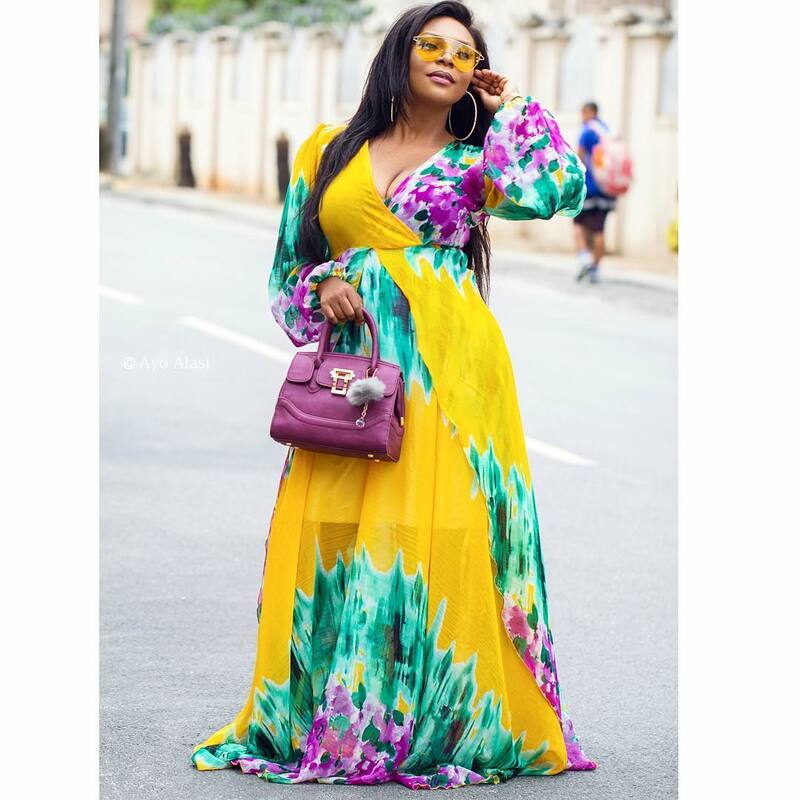 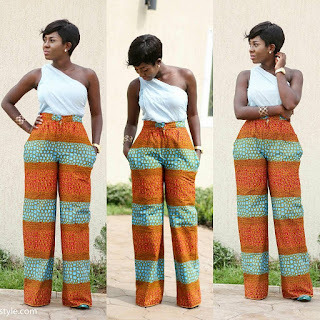 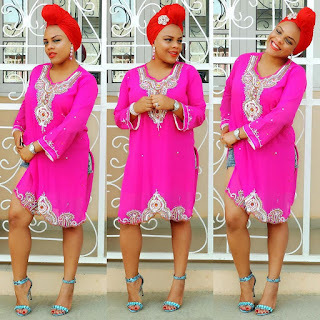 There are many designs below all depending on your body shape and occasion.In this post you will see dera gowns,ankara shift dresses,wide ankara pants,ankara maxi dresses.